From gentle bike paths to bone-jarring singletrack, lung-burning hill climbs and long shock-busting descents, Aspen and the Roaring Fork Valley offer something for mountain bikers of every level. 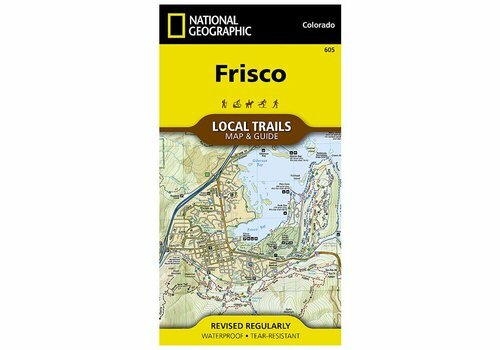 Located at the core of the aptly-named Summit County, where parts of the Front, Tenmile, and Gore Ranges collide, Frisco offers year-round opportunities for adventure. 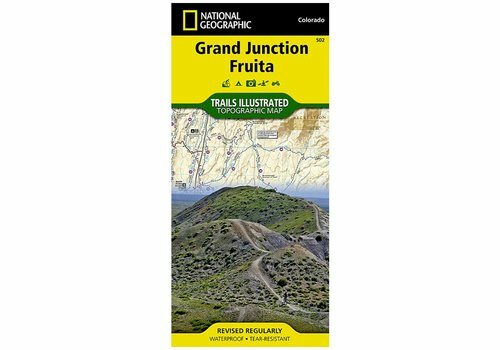 Jam packed with over 500 miles of single-track and multi-use trails, National Geographic's Trails Illustrated map of Grand Junction and Fruita, Colorado is ideal for anyone hitting the trails in this mountain biking mecca.